The Democratic Party, hoping to retake control of the House of Representatives from Republicans, is fielding a number of candidates who openly question capitalism. In Michigan's 13th congressional district, a member of the Greater Detroit Democratic Socialists of America, Rashida Tlaib, is running while touting the DSA's endorsement. Her campaign website has a section devoted to "economic justice," promising, "I will take on the Wall Street banks that discriminate against our families and defraud us." There's a primary August 7 to choose the Democratic nominee for the seat. There's also an August 7 primary in the 3rd congressional district in Kansas, where Bernie Sanders and Alexandria Ocasio-Cortez will appear Friday to back another socialist candidate, Brent Welder. 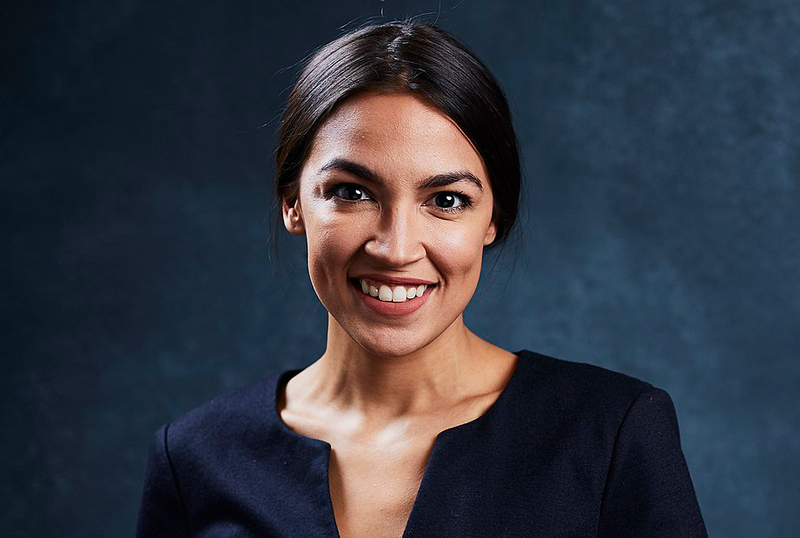 Ms. Ocasio-Cortez, who won the Democratic nomination in New York's 14th congressional district, said in a recent PBS "Firing Line" interview, "Capitalism has not always existed in the world, and it will not always exist in the world." If Tlaib and Welder prevail in their primaries or if other openly socialist or anti-capitalist candidates emerge this has the potential to be a fertile line of attack for national Republicans. It could mean that support for capitalism is eroding among Democratic primary voters too young to remember the Soviet Union, or it could mean the Democratic Party is too foolish or extreme to pick candidates mainstream enough to prevail anywhere other than in overwhelmingly liberal congressional districts. Or it could mean both those things. Socialist Meyer London served in Congress without upending out economic system, and the Senate has survived Bernie Sanders, too, so there's no reason to overreact to these developments. But there's no reason to underreact to them, either.